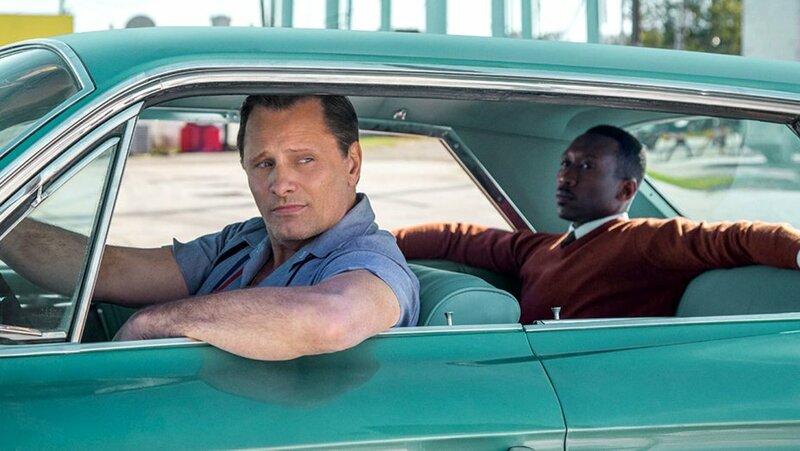 Send me an email at moviemom@moviemom.com with Green Book in the subject line and tell me your favorite place to stay when you travel. Don’t forget your address! (US addresses only) I’ll pick a winner at random on March 16, 2019. Win Dolly Parton’s New Album! 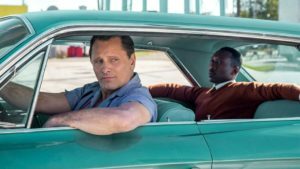 Dolly Parton wrote six new songs for the new Netflix film, “Dumplin'” and I have the CD to give away! To enter, send me an email at moviemom@moviemom.com with Dolly in the subject line and tell me your favorite winter holiday song. Don’t forget your address! (U.S. addresses only). I’ll pick a winner at random on December 17, 2018. Good luck! I’m excited to have a Blu-Ray of the delightful Amy Schumer comedy “I Feel Pretty” to give away! There are some surprises to go along with it. Send me an email at moviemom@moviemom.com and tell me someone you think is pretty. Don’t forget your address! (US addresses only). I’ll pick a winner at random on August 12, 2018. Good luck! Previous PostPrevious More from SDCC 2018: MAD Magazine, Nancy, and Witches! 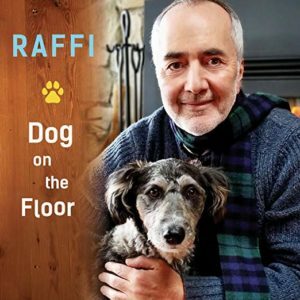 I’m excited to have a copy of the new Raffi CD “Dog on the Floor” to give away! Send me an email at moviemom@moviemom.com with Raffi in the subject line and tell me your favorite place to go for summer vacation. Don’t forget your address! (US addresses only.) I’ll pick a winner at random on August 10, 2018. Good luck! Hugh Grant wants to take some lucky fan to Notting Hill! 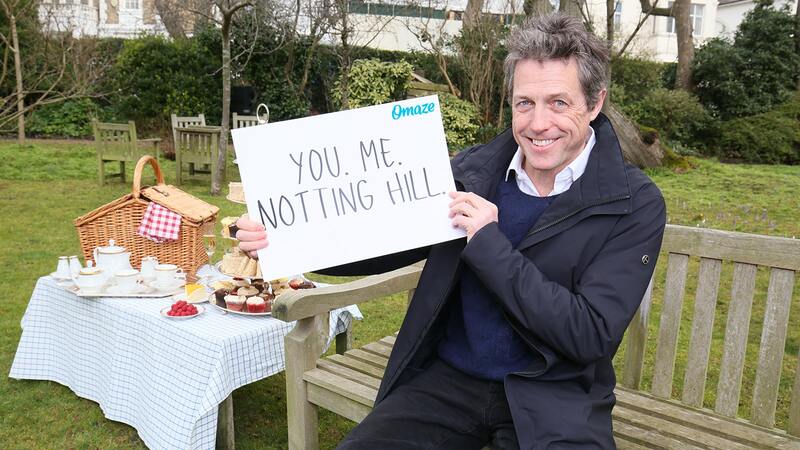 OMAZE, the charitable fund-raiser with the starriest prizes, is offering a true “Notting Hill” experience with the writer/director, Richard Curtis (also of “Four Weddings and a Funeral,” “Love, Actually,” and “About Time”) and actor Hugh Grant. It’s just $10 to enter!